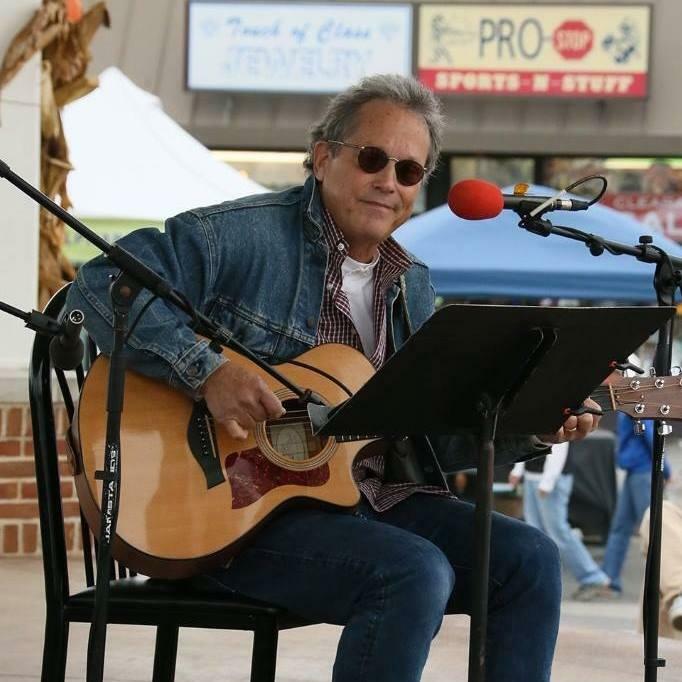 Join the Vineyard and Brewery at Hershey for an afternoon of free music with Paul Zavinsky. Enjoy our house made beers, wines, and hard ciders at the bar. And, if you are up for a wine tasting check out our Farmhouse right next door!